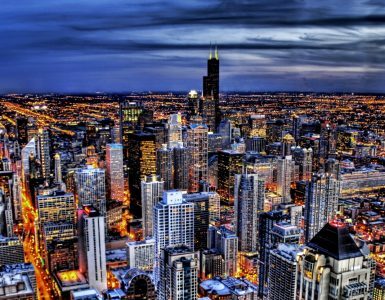 The list of things to do in Chicago is always a mile long (a Magnificent Mile even). But August in particular, is packed full of things to do. Here are three of our favorite activities. 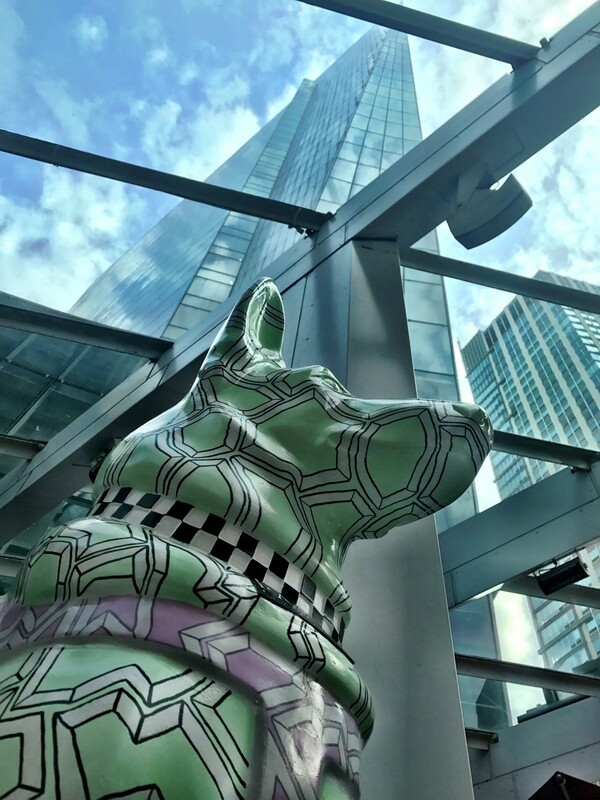 Leaders from the Chicago Police Memorial Foundation and PAWS Chicago have joined forces to launch a new public art installation campaign and fundraising initiative called K9s for Cops. 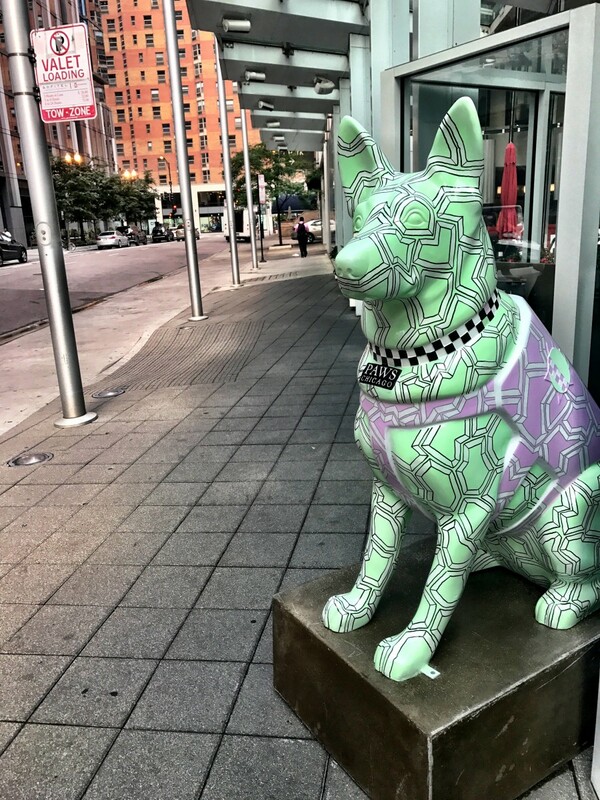 Until Labor Day, 200 large and artfully painted K9 cop statues will stand proud throughout downtown Chicago. Situated in public spaces, these statues are all unique. Each K9 was decorated by a different local artist. The campaign was conceived to memorialize our city’s heroes while supporting the families of police officers that have been killed or catastrophically injured in the line of duty. Additionally, a portion of the proceeds will be earmarked for PAWS Chicago to benefit the rescue and adoption of dogs in the city. To sponsor a statue, complete this form and email to Bridget Schunda at b.schuda@cpdmemorial.org. 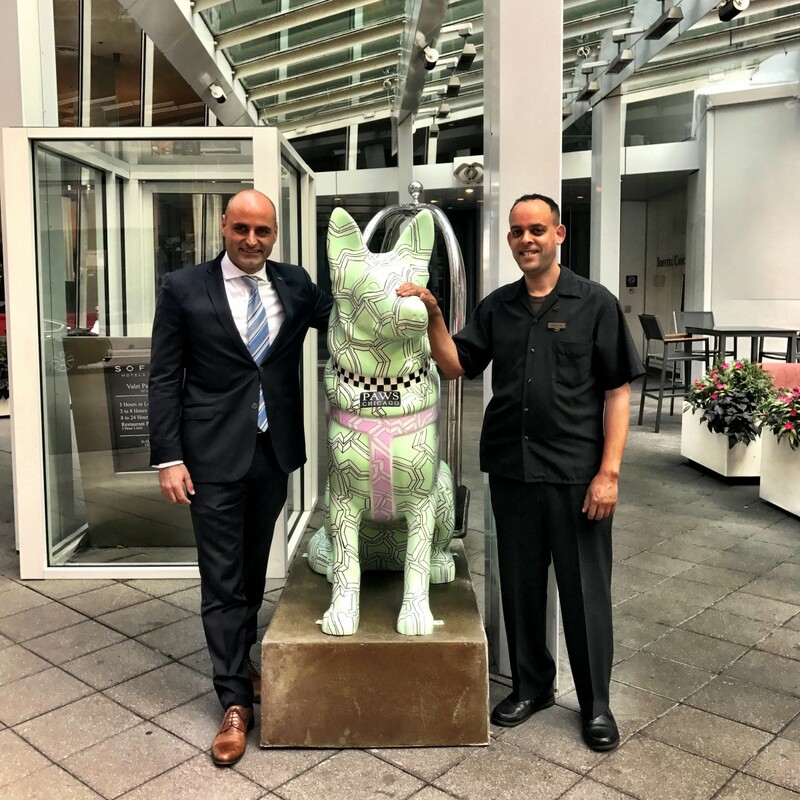 Our K9 installation can be found greeting guests outside the main entrance of our hotel. Ensure that no kid goes hungry, whether in Chicago or across the nation, by joining the city’s finest chefs, sommeliers and mixologists on Wednesday, August 30, 2017 at Revel Fulton Market for Chicago’s Taste of the Nation for No Kid Hungry. This special event is a remarkable night of dining in support of No Kid Hungry’s work to end childhood hunger in America. 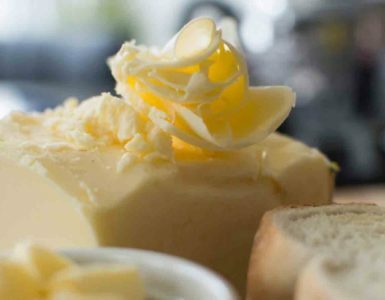 Guests will mix, mingle, and enjoy food and drink prepared by more than 30 top chefs and mixologists. Featured at this event is our very own Executive Chef Greg Biggers. Tickets will go quickly! Purchase your ticket HERE. The Chicago Air and Water Show presented by Shell Oil Products U.S. and the City of Chicago is the largest FREE show of its kind in the United States. 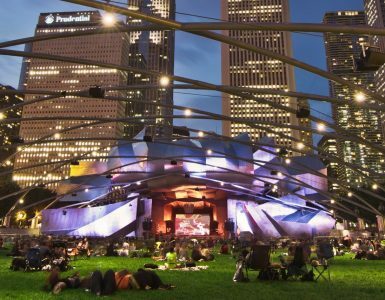 The show can be viewed along the lakefront from Fullerton to Oak Street, with North Avenue Beach as the focal point. Over the years the show has featured some of the top civilian and military pilots and aircraft. Biennially, the U.S. Navy Blue Angels and the U.S. Air Force Thunderbirds headline along with the U.S. Army Parachute Team Golden Knights and the U.S. Navy Leap Frogs. Click HERE for more info.